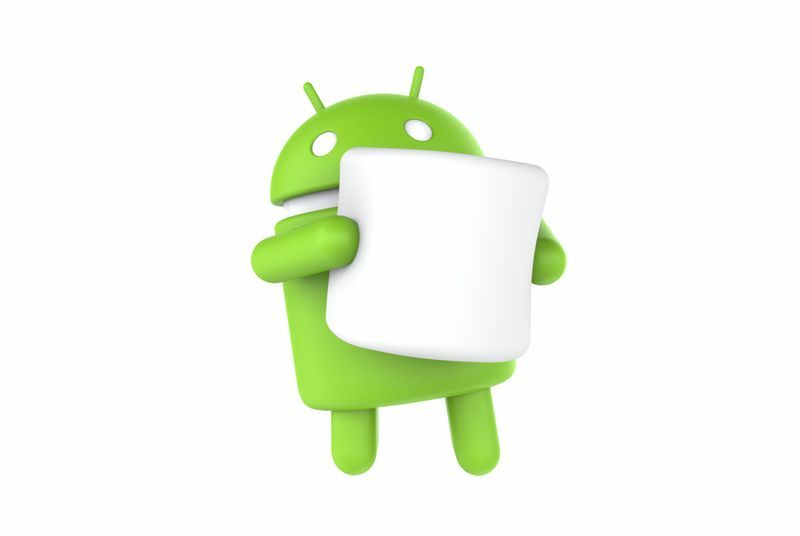 Previously only known as Android M, Google has officially announced that the next release of Android that’s coming this fall will be Android 6.0: Marshmallow — sorry Mars, Musketeer, M&M fans. Android Marshmallow includes a simpler approach to permissions, Google’s new Android Pay mobile wallet platform, USB Type-C support, and a number of small tweaks to improve the operating system. Owners of Nexus devices will again be the first up on the update plate alongside the Android One phones.